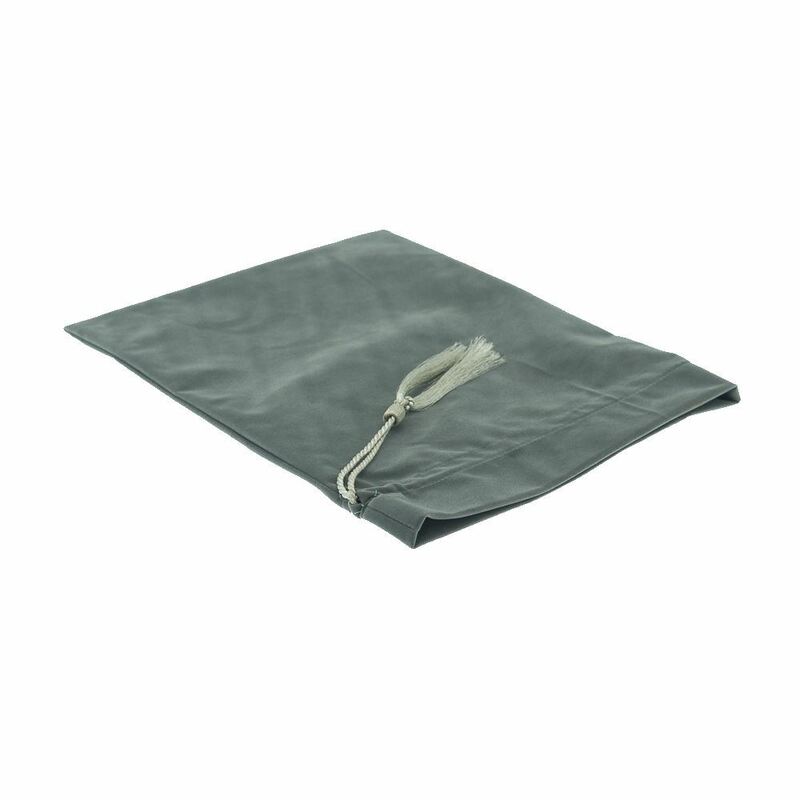 A stunning Silver Trim Felt Pouch to present your Honours Cap. Full range of colours available to match all Cap and Trim colours. 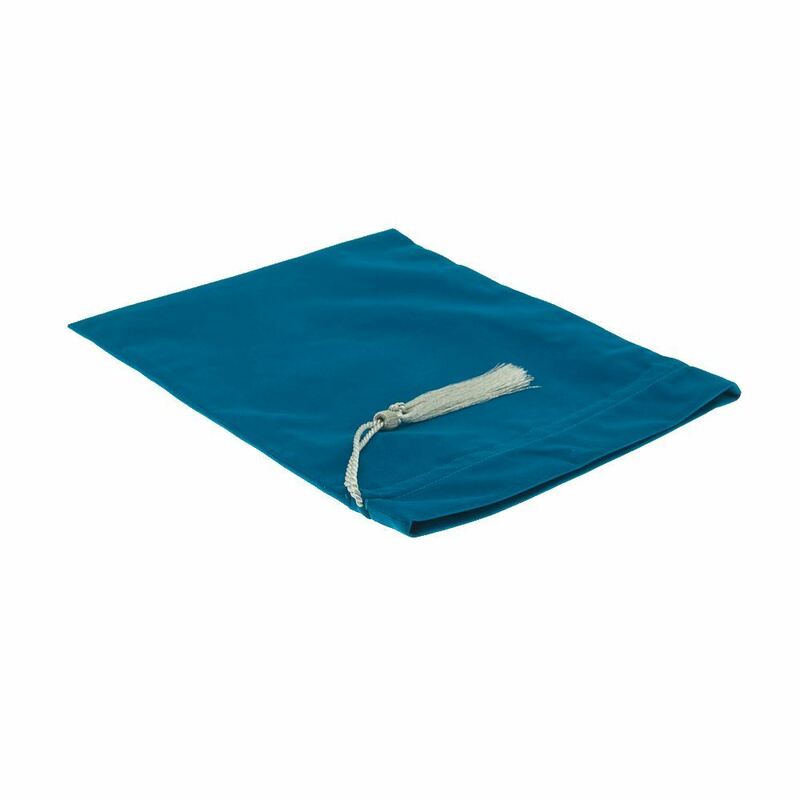 These are made from Japenese Felt and are stocked in the full range of Trim colours. The pouch closes with the drawstring at the top which is available in either Gold or Silver trim. The tassel provides the same decorative finish as the cap and is a real feature on this beautiful accessory. A stunning Gold Trim Felt Pouch to present your Honours Cap. Full range of colours available to match all Cap and Trim colours.